The compact cases and brushes nestled in your makeup case may be pretty, but sorry to say, they may need to be tossed out. 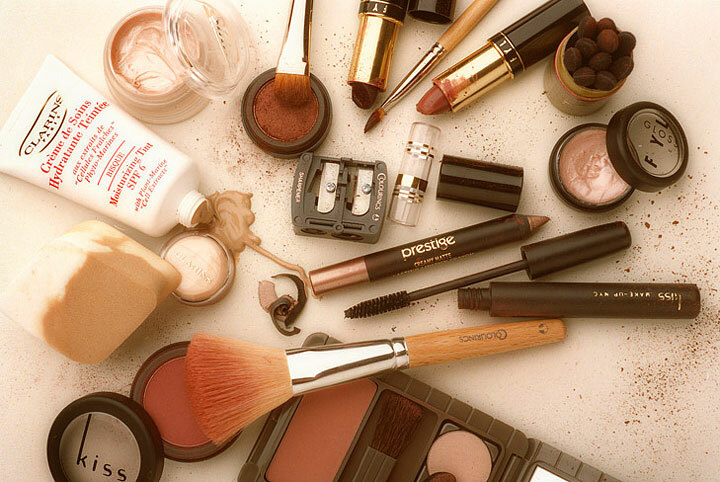 How long to keep your makeup depends on what the product is. 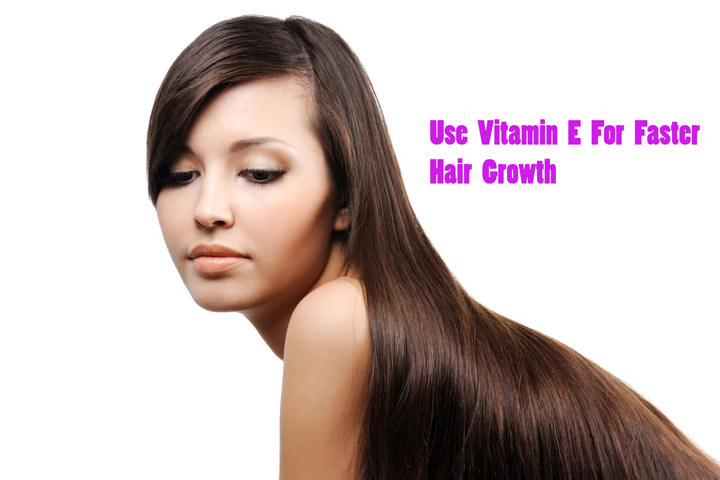 Some cosmetics last longer than others, and natural products have a much shorter life than commercial ones because they don’t contain preservatives. “Unlike food, cosmetics are not required to have an expiration date on their packaging,” says Dr. David E. Bank, a dermatologist, assistant clinical professor of dermatology at Columbia Presbyterian Medical Center in New York City and founding physician of Mount Kisco’s Center for Dermatology, Cosmetic & Laser Surgery. Many people apply only a quick swipe of lipstick, lip gloss, lip stain or lip balm before walking out the door. But if your lipstick — which likely contains pigment, oils, waxes and emollients — smells even the slightest bit rancid, or if you’ve used the product and then gotten a cold or flu, pitch it. “Lipsticks can generally last up to a year, but they contain oils that will make the lipstick go bad,” Bank says. 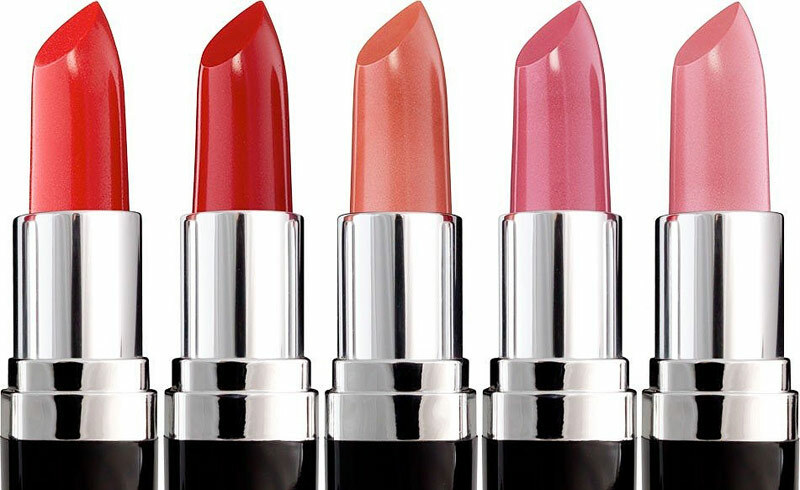 “You can easily clean your lipstick with a cleansing wipe to remove surface layer germs or bacteria.” Tip: To extend the life of your lipstick, always keep it away from a heat source and never leave it in your car or near a heater. We reach for foundations to color-correct our complexion. 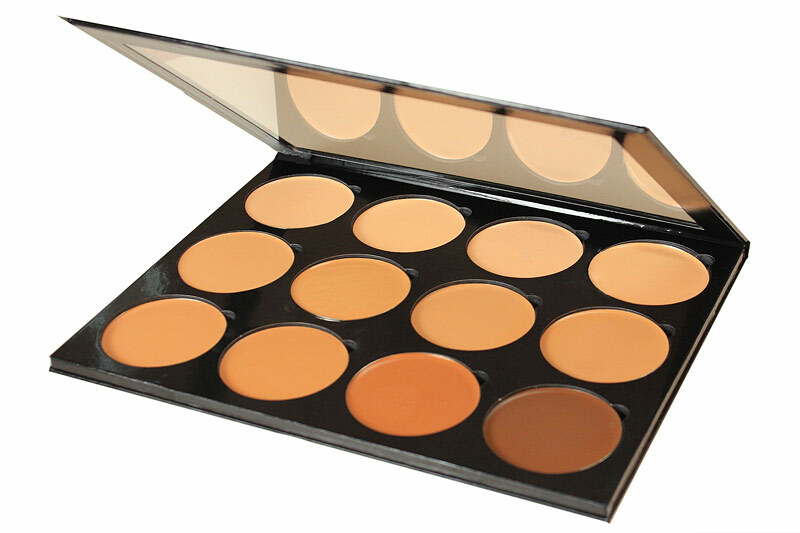 They come in warm, neutral or cool shades and offer sheer, light, medium or full coverage. Like most makeup items, how long foundation lasts depends on how it’s made. For example, while oil-based foundations last longer than water-based varieties, both should be removed from your makeup bag a year or 18 months after you’ve broken the seal on the product. One handy way to know if it’s time to replace your foundation: If the product has separated, looks chalky, has an “off” smell or has entirely changed in color, discard it right away. “Use clean brushes or sponge applicators to apply the product to prevent bacterial contamination of the liquid, cream or solid foundation,” Bank adds. Tip: Always keep foundation out of moist places, like your bathroom. Otherwise known as rouge, blush does wonders to enhance your cheekbones. But if it smells funny, throw it away, because the only thing you’re brushing on your skin is bacteria. Keep in mind powder blush will last as long as three years while a cream blush, particularly if it’s water-based, will last a year before it’ll inevitably dry out. 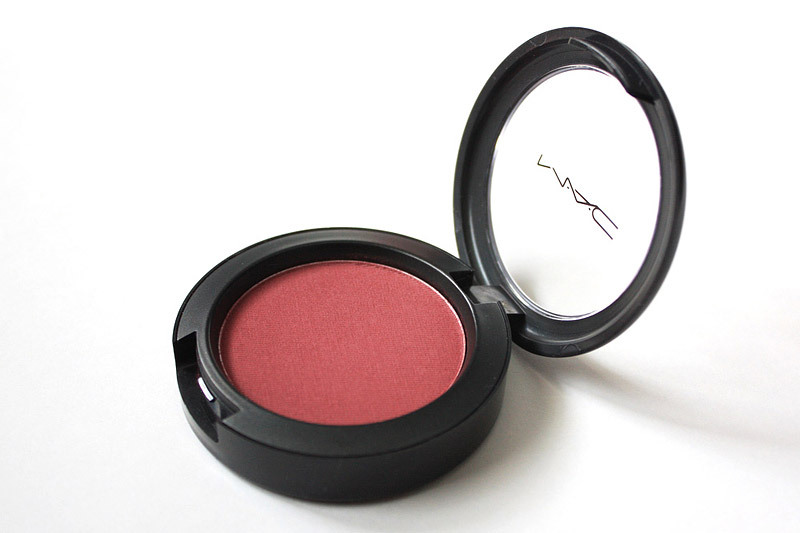 No matter, you should throw away your powder blush if it clumps together when you apply it. Whether you use eyeliner to enhance your eyes or prefer applying eyeshadow to your lids, how long you should keep eye makeup will depend on the products you’re using. For example, while you can keep an eye pencil for more than two years, always sharpen it before you line your eyes. As for eye shadow, be sure to clean the applicators in warm water after using them. The product you must be the strictest about throwing out? Mascara. 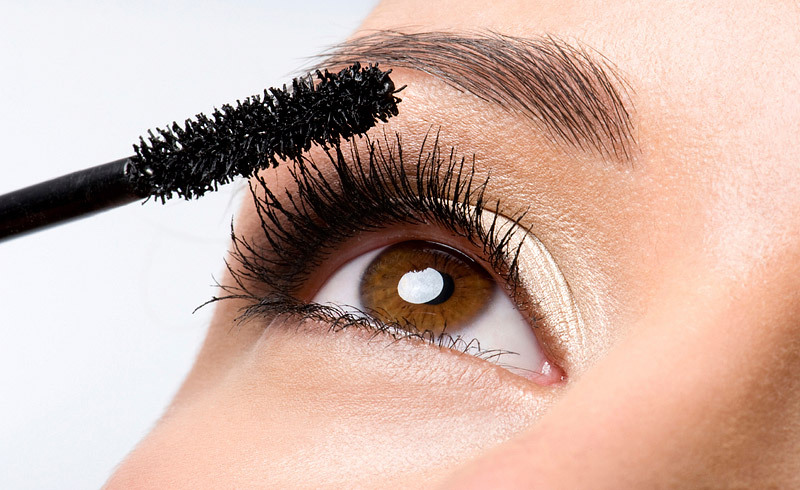 This eyelash enhancer should be replaced every four to six months. 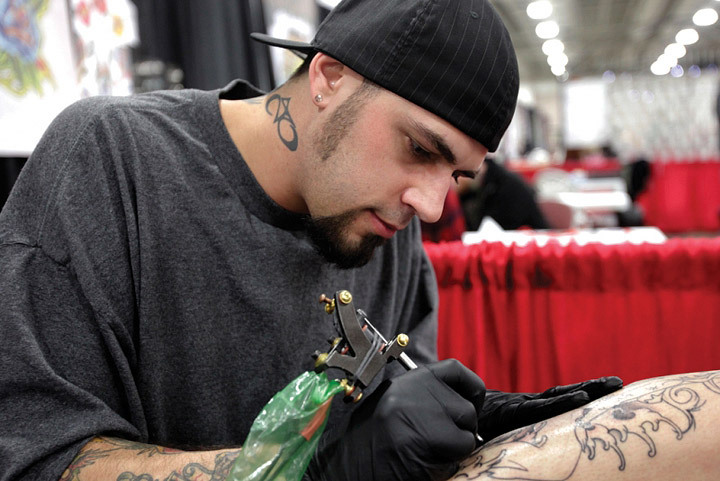 “Because the applicator is in and out of the product, bacteria can be directly inoculated into the makeup,” Bank says. “Changing this product more frequently may help to prevent eye infections or irritation.” Tip: You’ll know when it’s time to replace your mascara since the older it is, the more likely it will dry out and create a flaky look under your eyes. 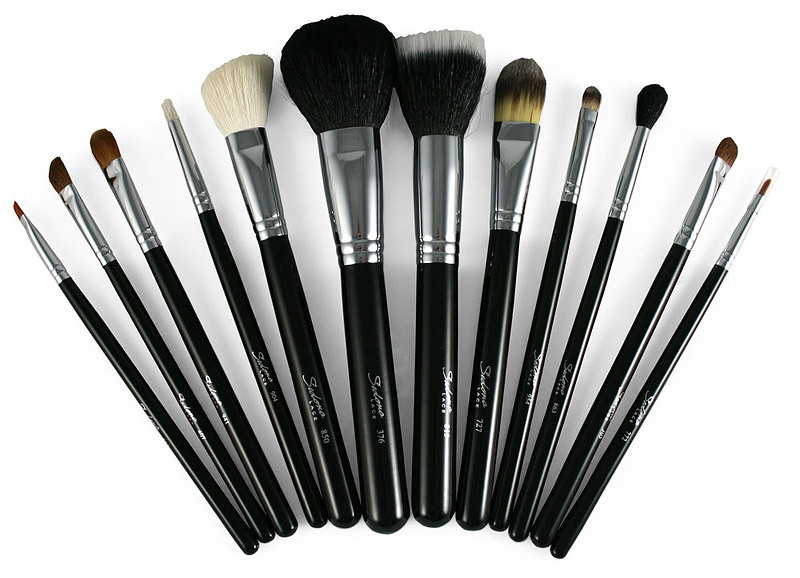 Makeup tools used to swipe shadow across your eyelids or apply blush to your cheeks have varying use-by dates. For example, brushes can last for years if you treat them gently, storing them upright in a canister, and washing them softly every few months. Never vigorously rub your brushes or you’ll damage the hairs. Always make sure your brushes air out after you’ve washed them. Sponges and applicators should be washed with warm water and replaced after one or two uses max. Tip: If you use an eyelash curler, replace it every six months to a year since the ergonomics of the clamp will change with regular use, ultimately putting your delicate lashes at risk.